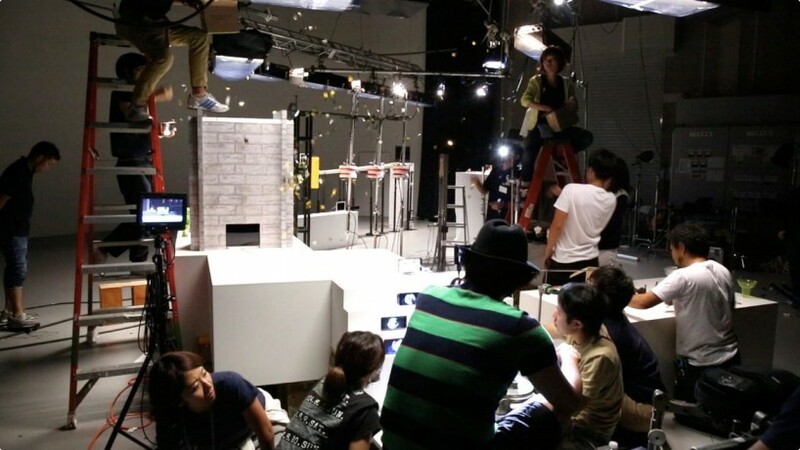 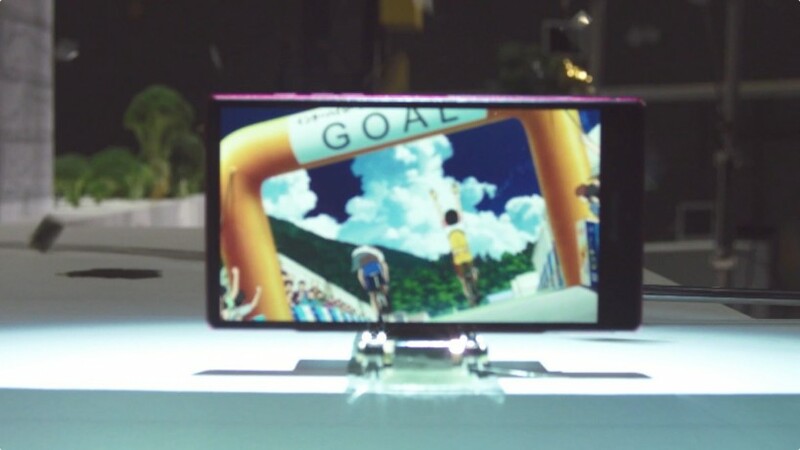 to promote NTT docomo’s anime streaming service ‘fantastic anime machine’ – japanese ad agency hakuhodo worked with gari-gari to create an anime chase sequence. 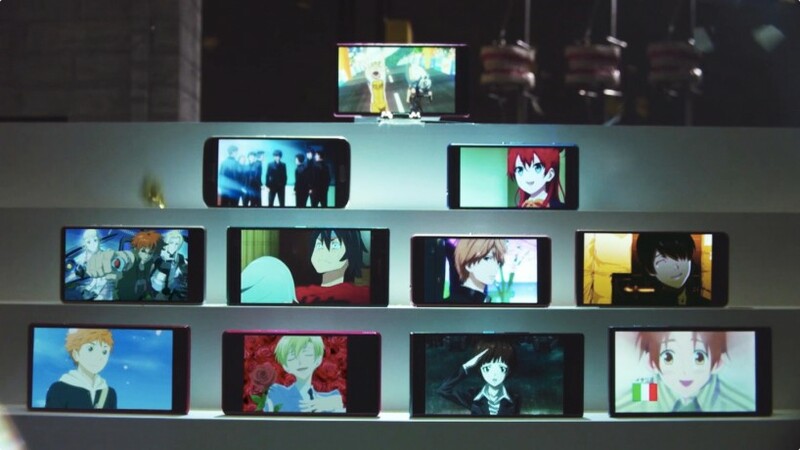 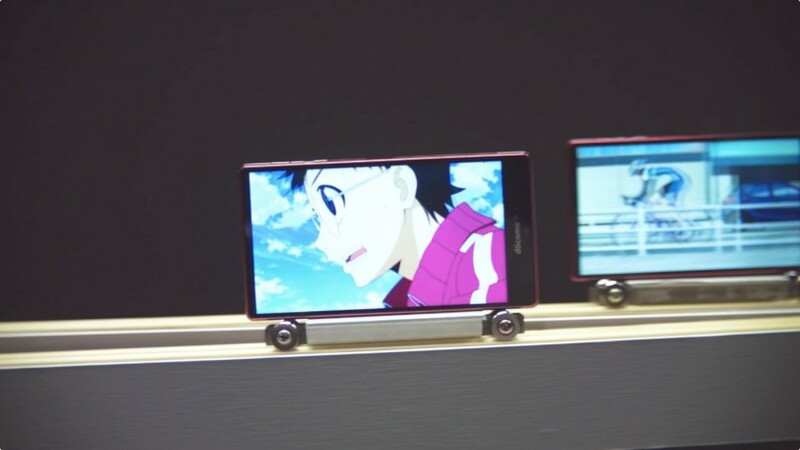 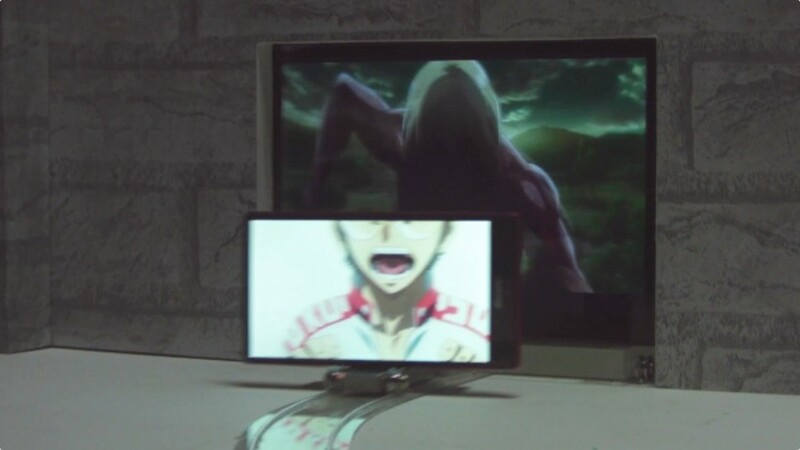 in the ambitious and entertaining ad, existing footage from different anime shows is montaged into a new storyline, that’s played out on different mobile devices. 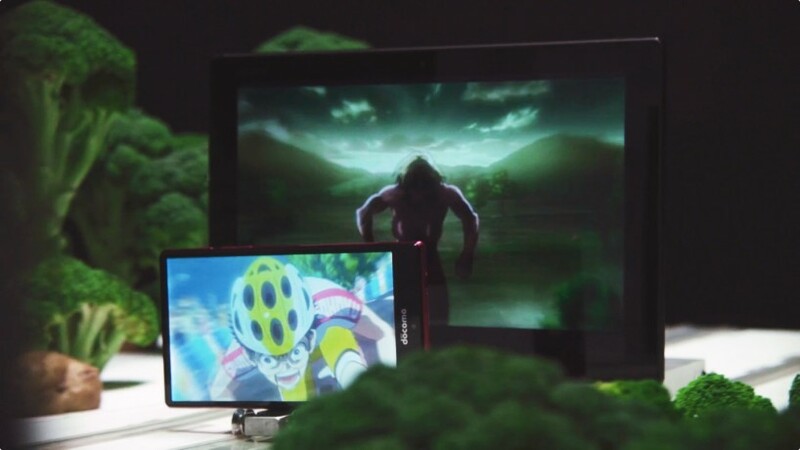 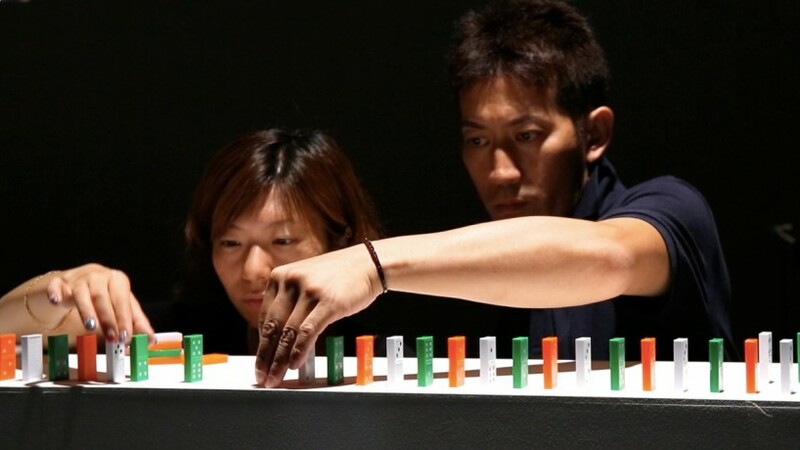 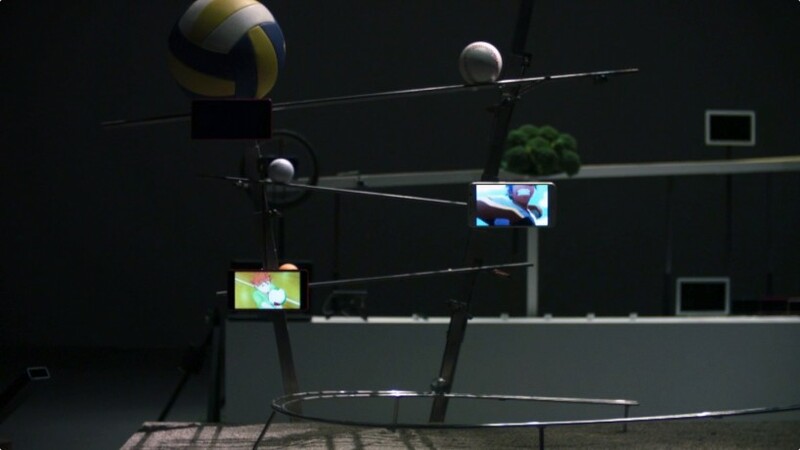 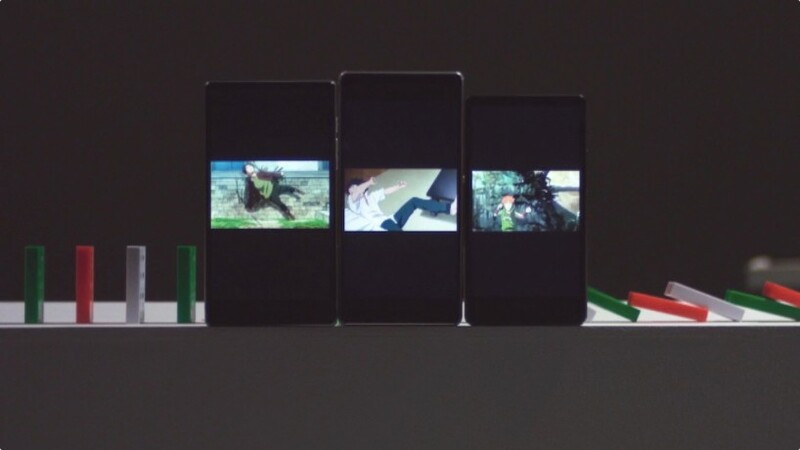 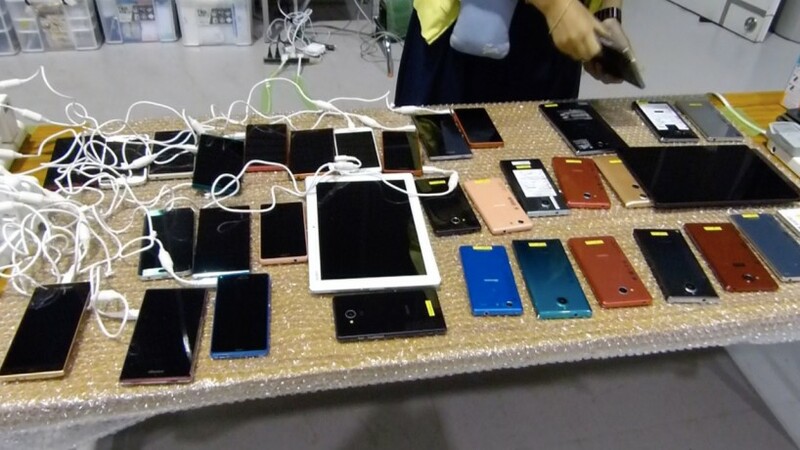 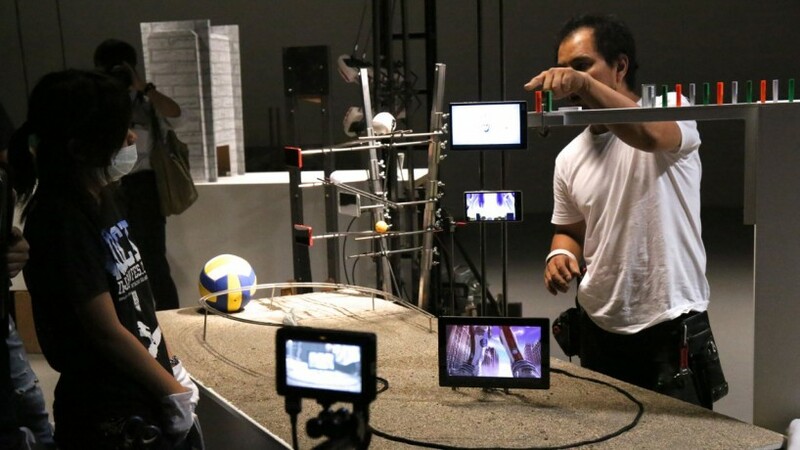 the various tablets and smartphones hurtle along a track, each playing their part in a chain reaction sequence that features fire, dominos, potatoes and broccoli. 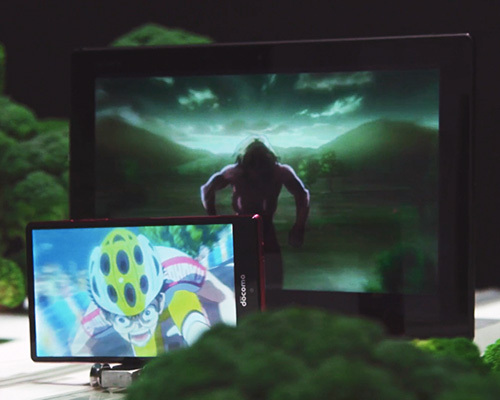 before the anime characters hit the finish line.